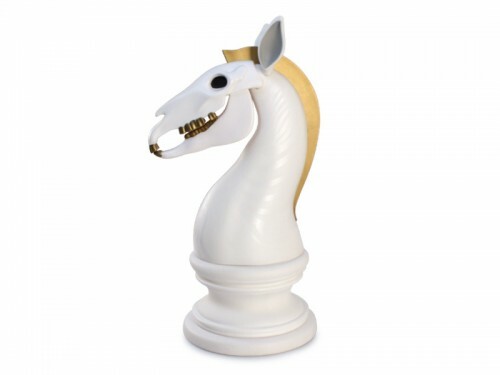 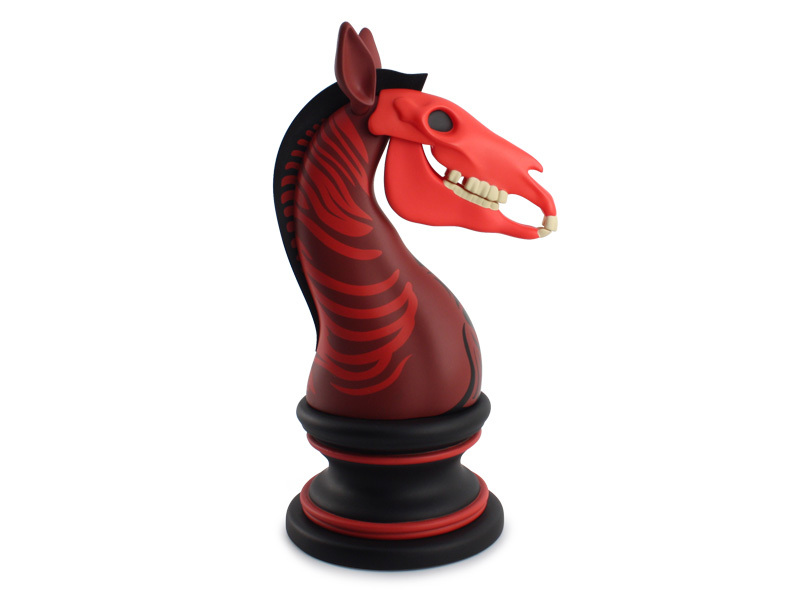 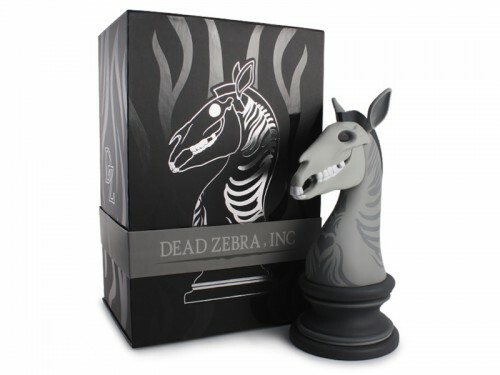 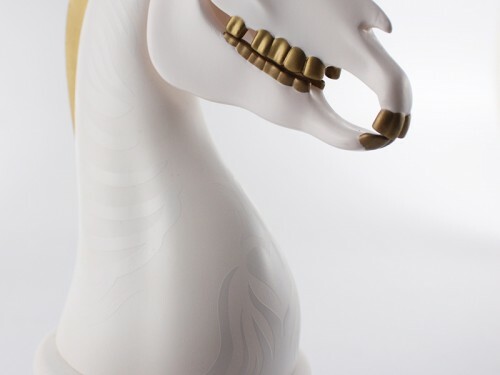 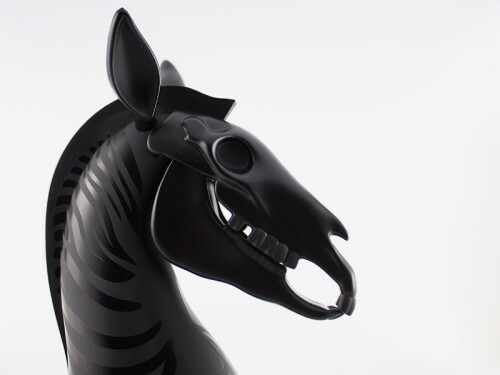 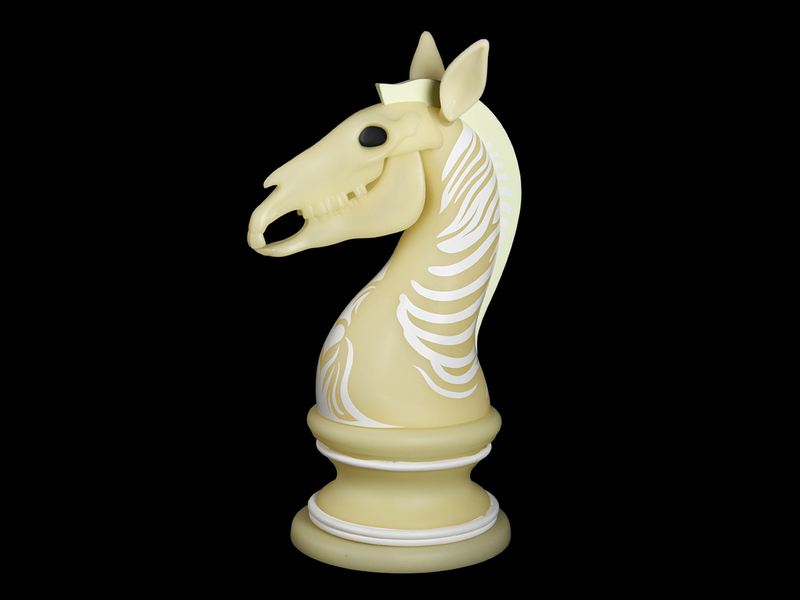 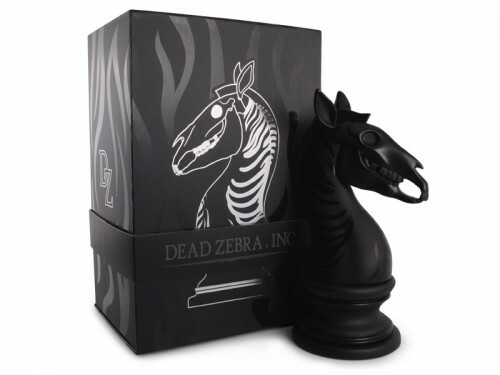 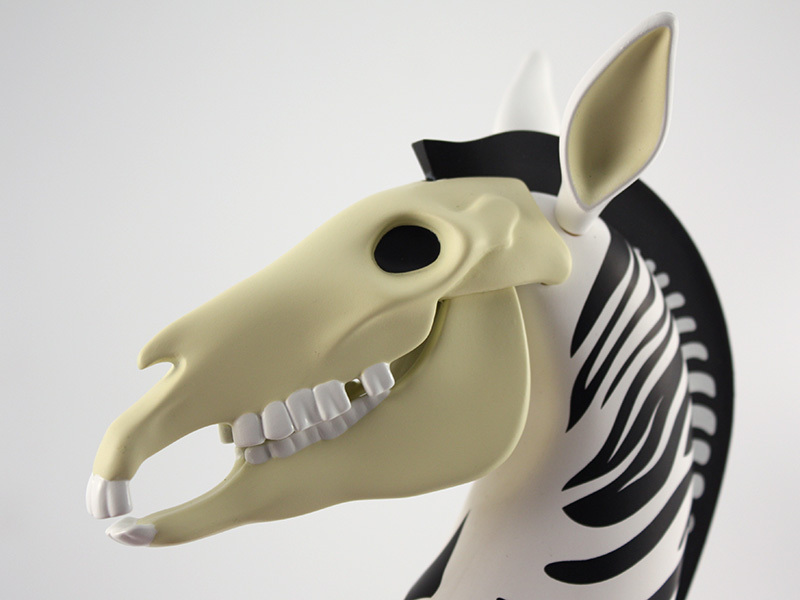 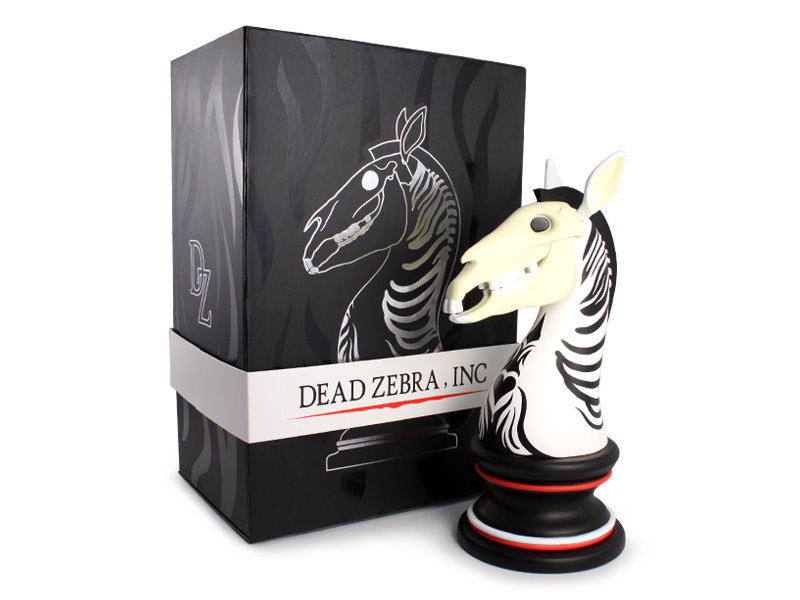 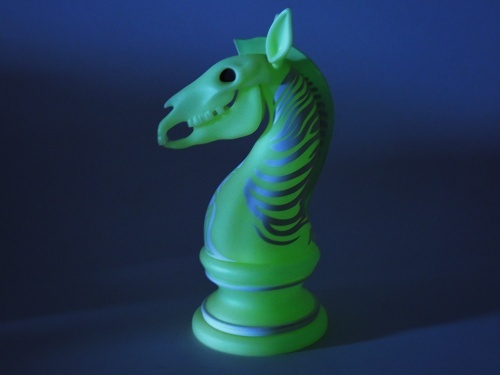 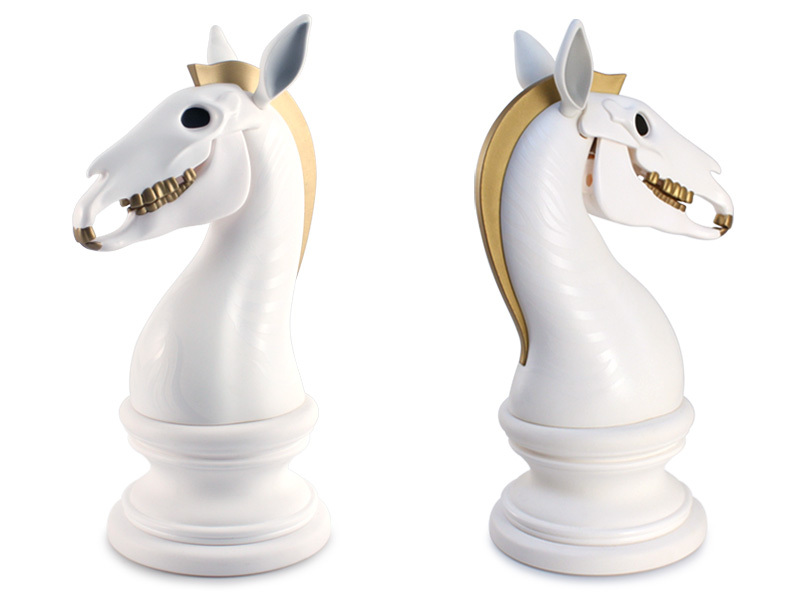 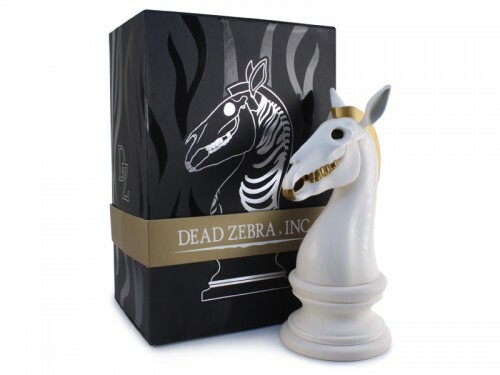 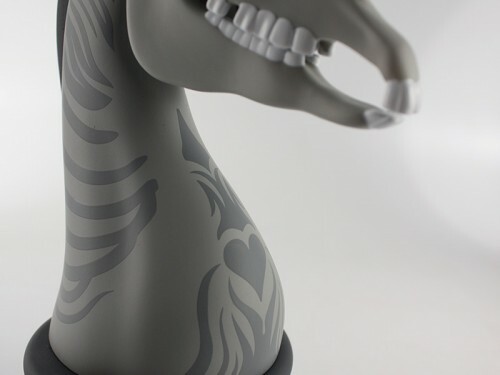 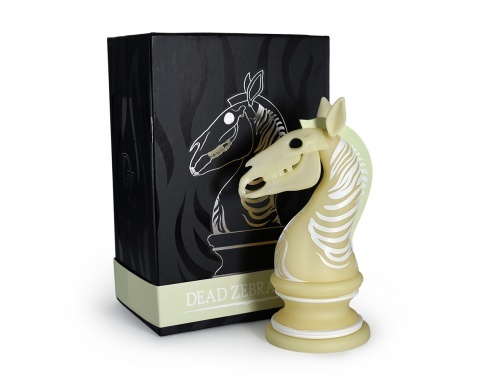 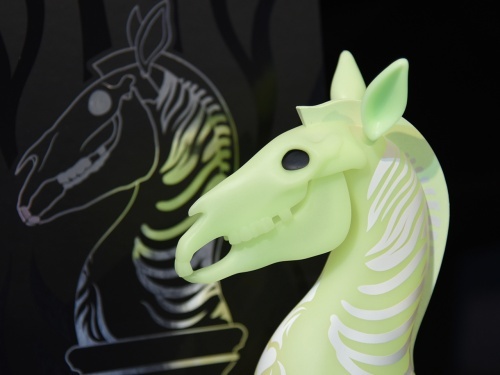 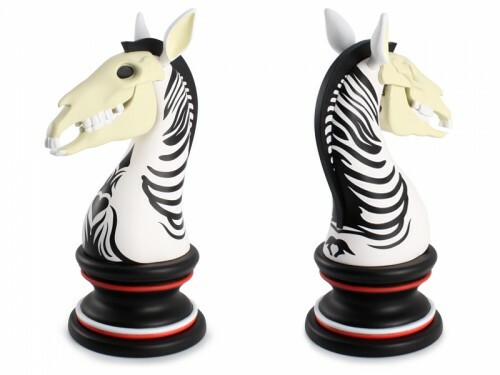 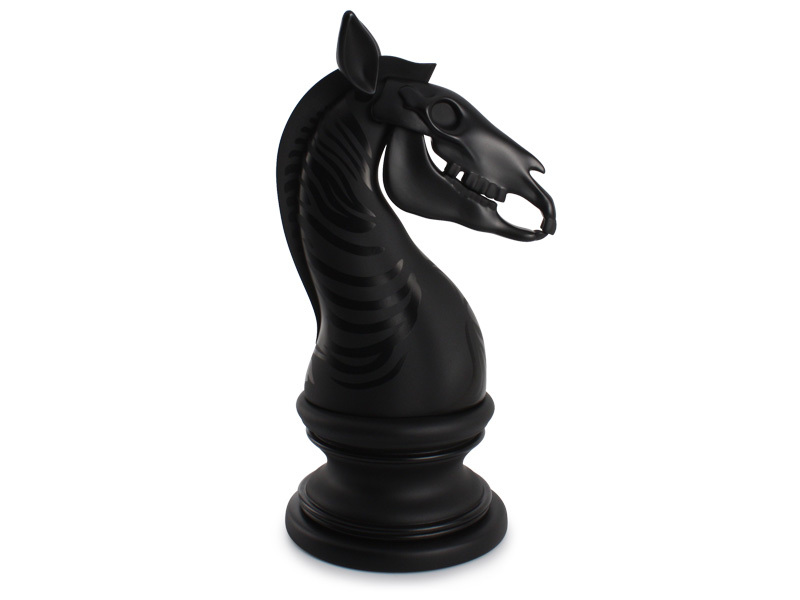 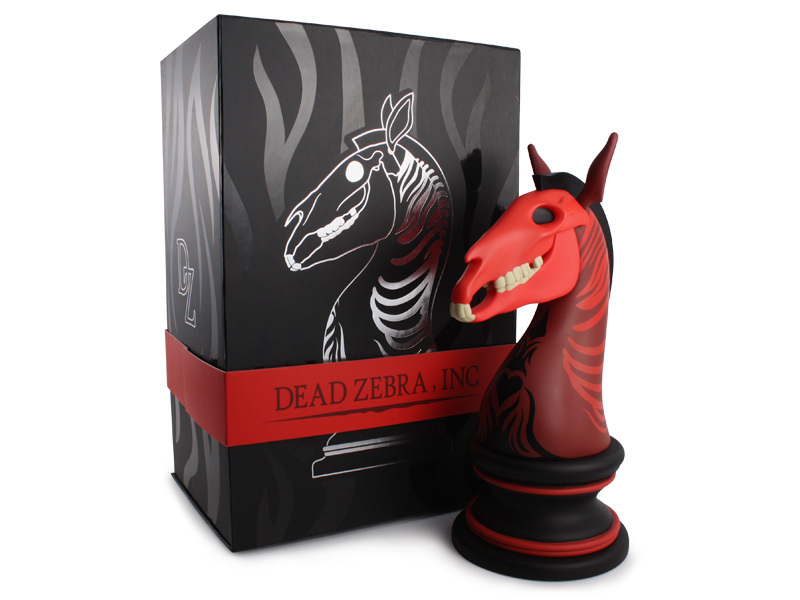 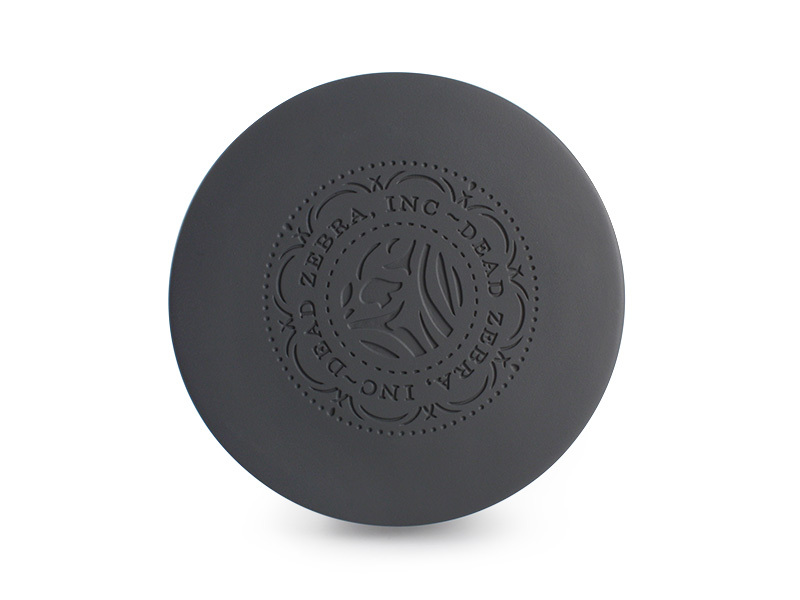 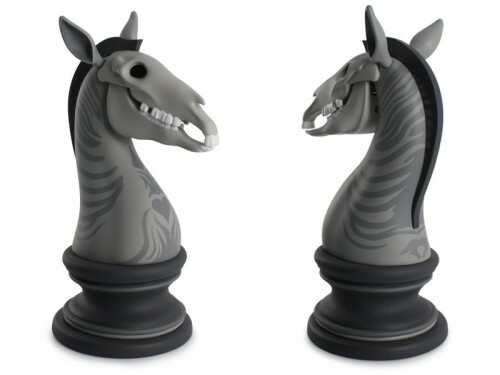 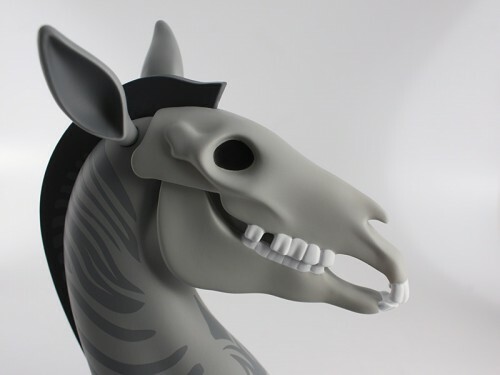 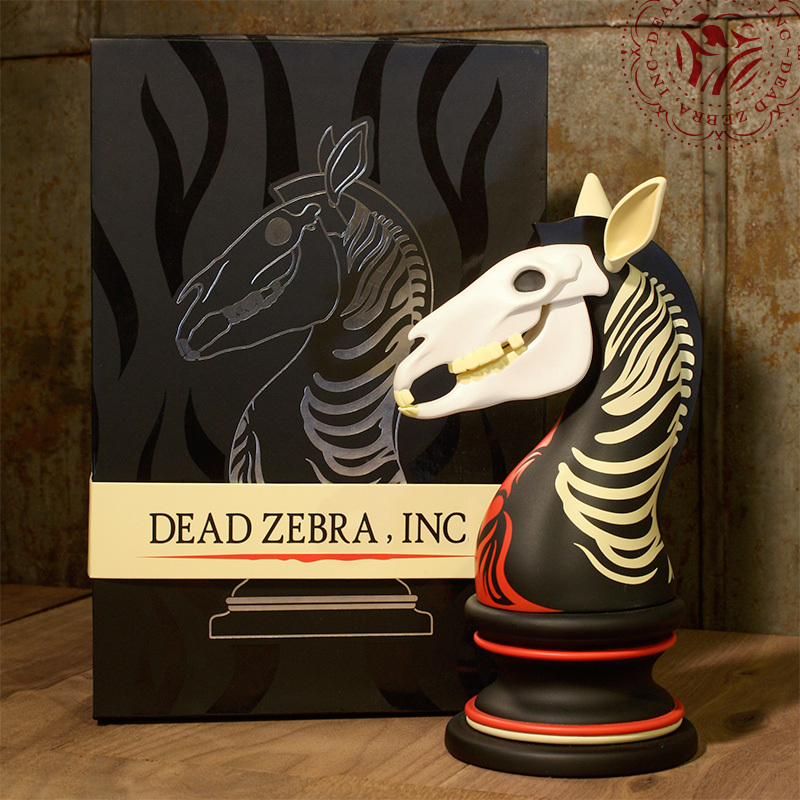 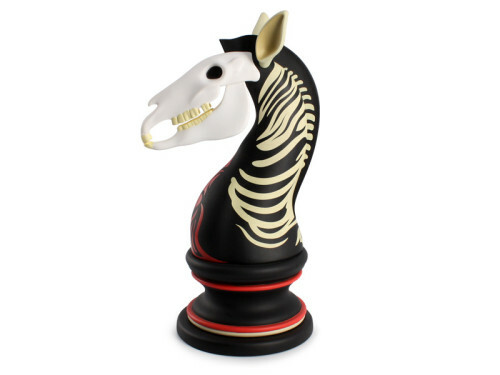 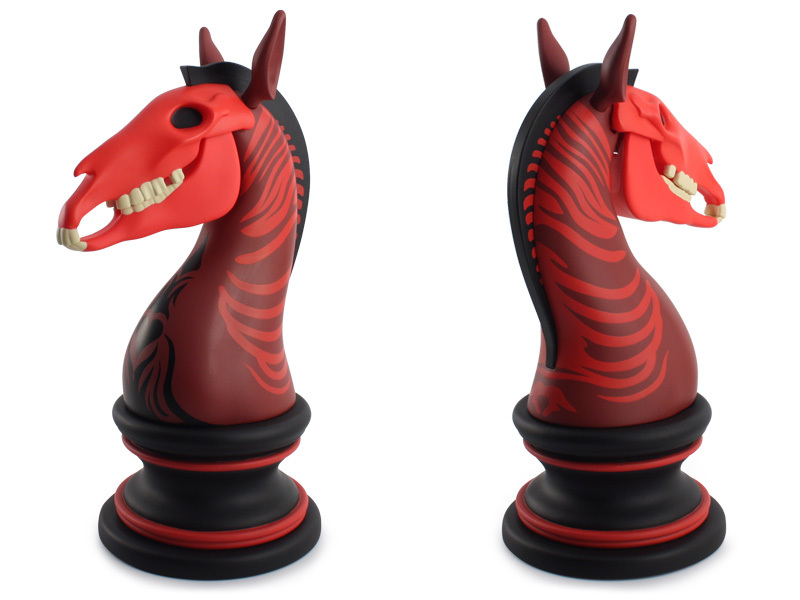 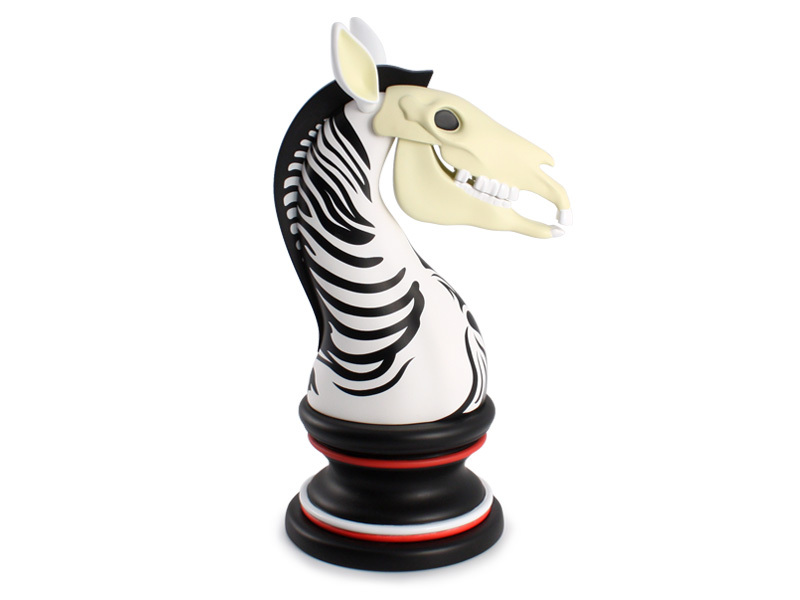 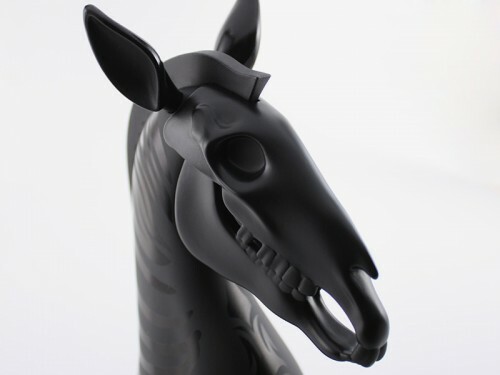 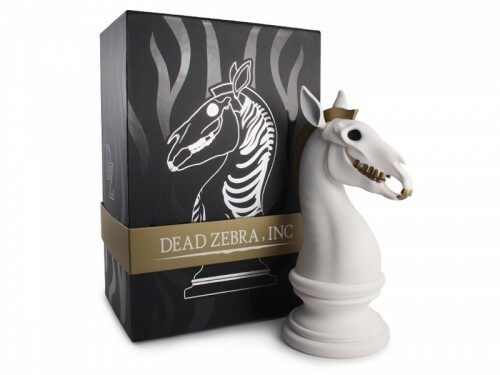 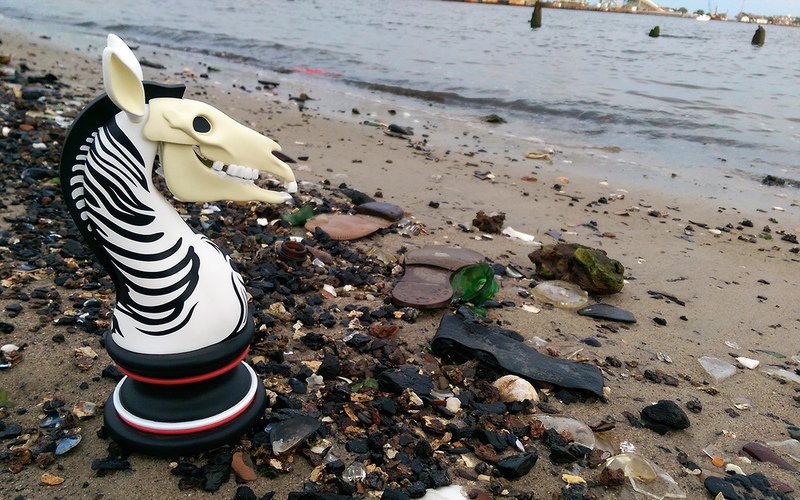 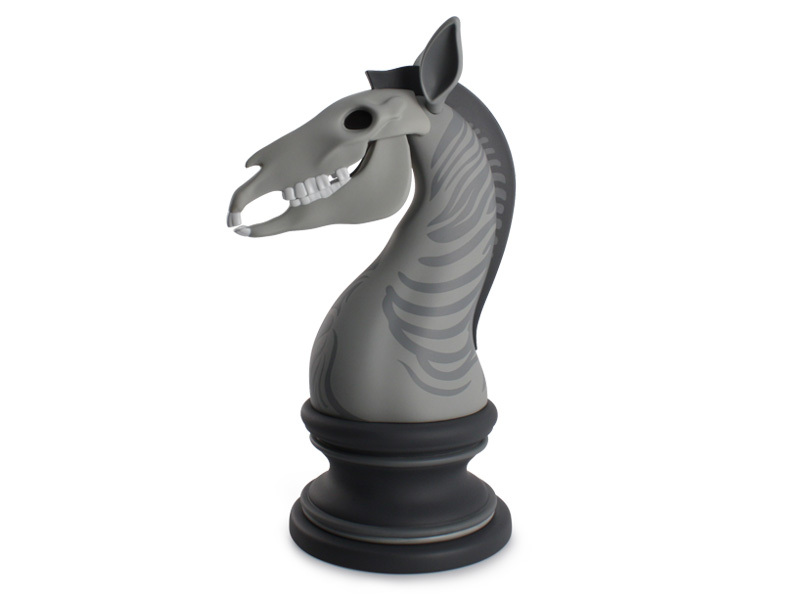 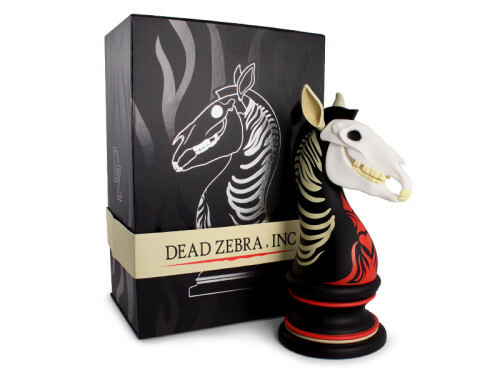 The Last Knight embodies the design elements of Dead Zebra, Inc in the form a high quality vinyl figure of a partially deceased chess piece. 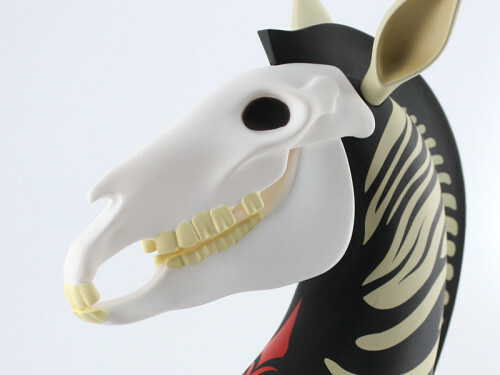 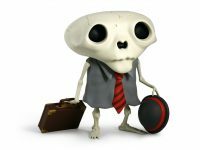 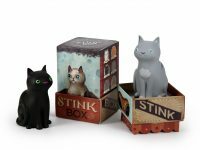 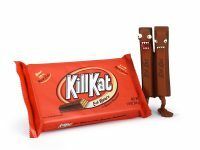 Figure features an articulated jaw and ears, and high quality paint work. 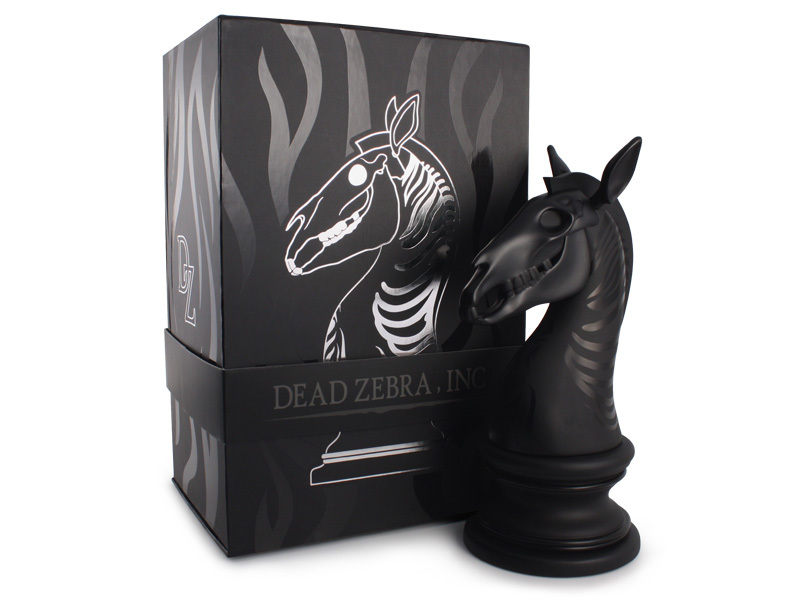 Each Last Knight box has an individually hand numbered band with elegant black and silver stamp artwork and a hidden magnetic clasp. 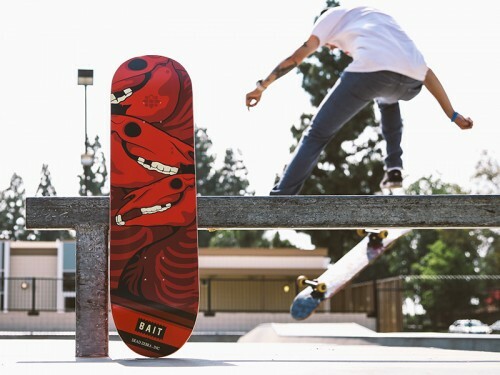 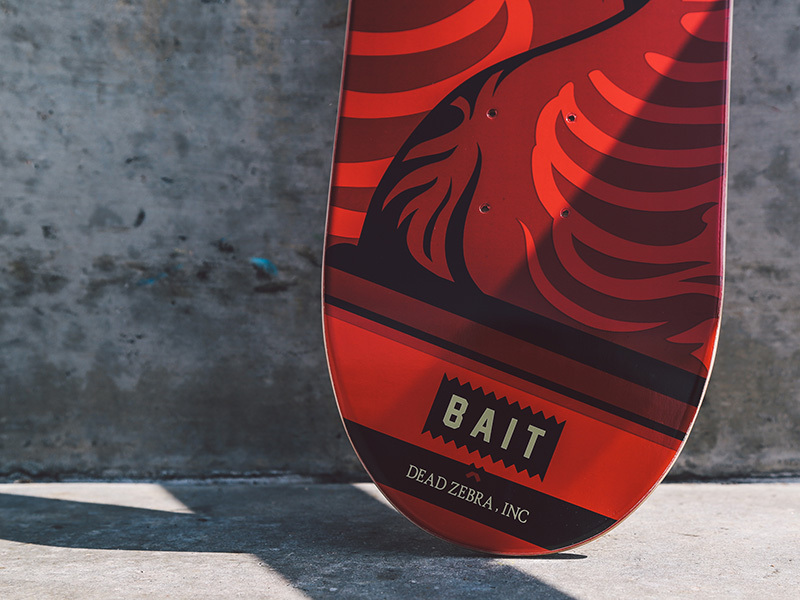 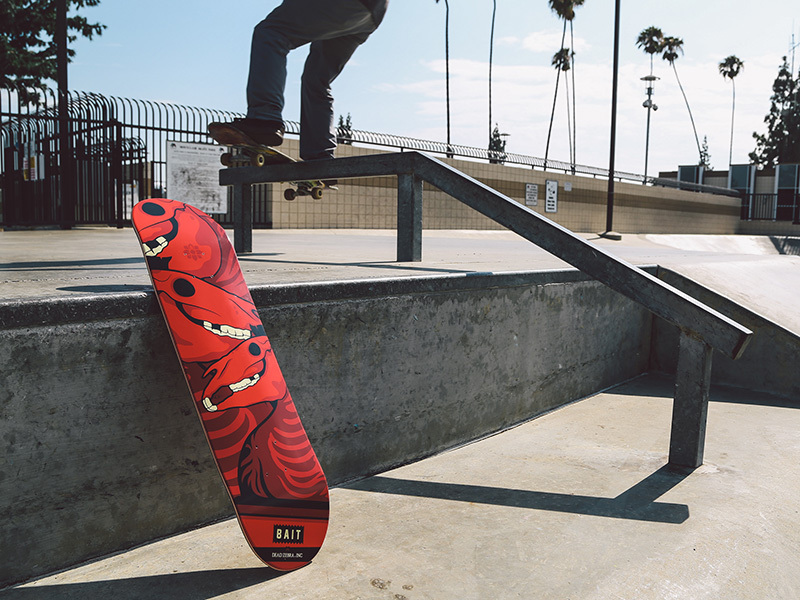 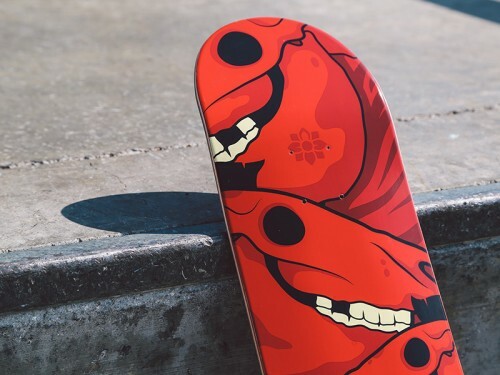 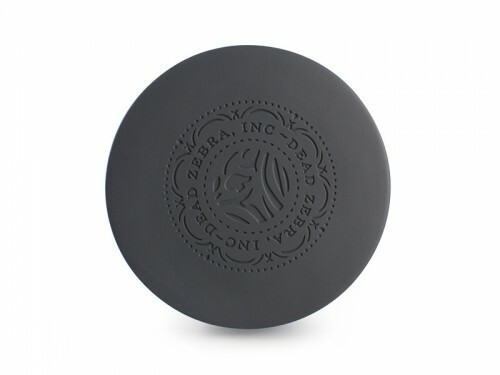 Dead Zebra Inc x BAIT release with matching skateboard. 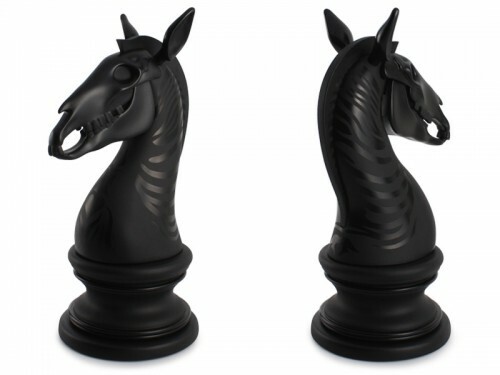 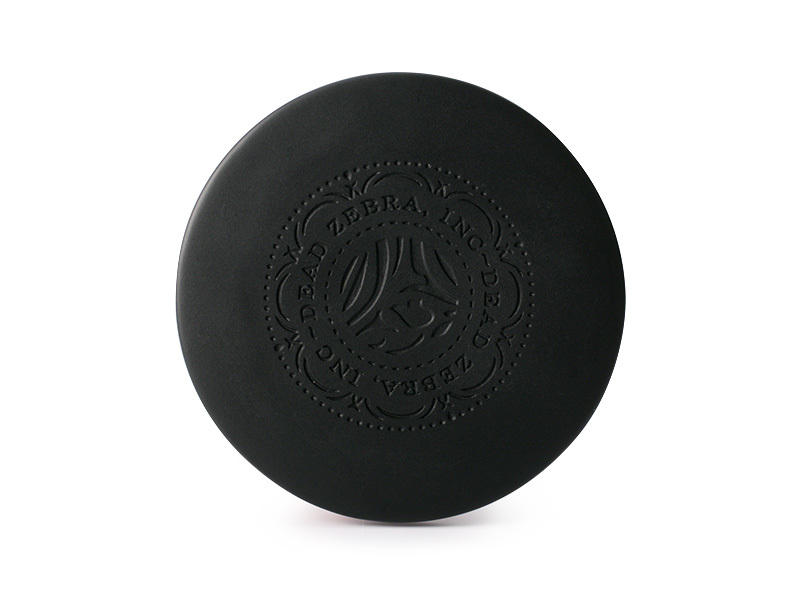 Back to Back Black tour release. 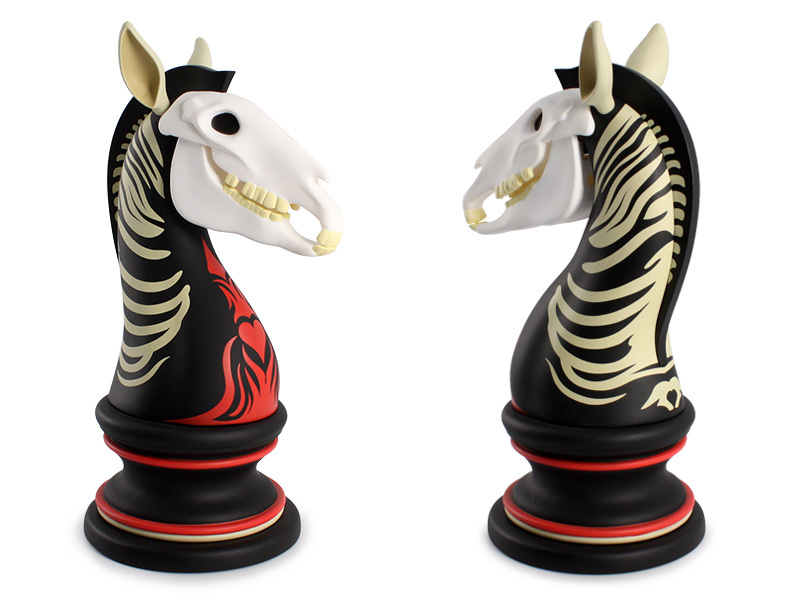 Individually signed and numbered.